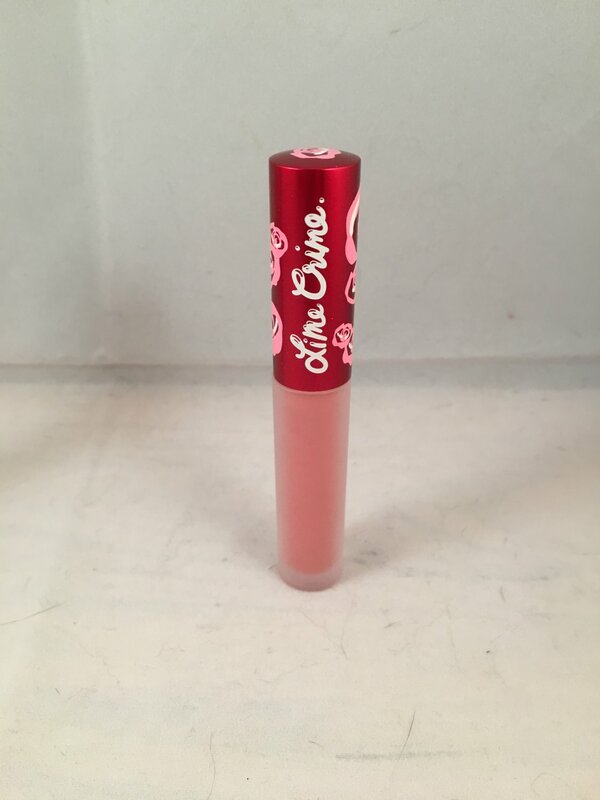 Lime Crime Velvetines Liquid Lipstick - Cupid. This shade is a matte petal pink. This is brand new WITHOUT box. This is the full size at 2.6 ml / .088 oz. Retails for $20.